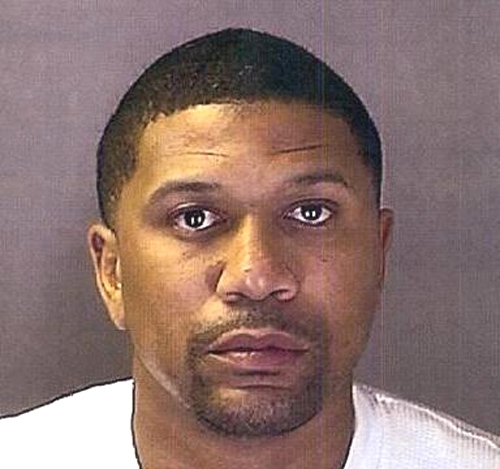 Jalen Rose, a former NBA star and member of the University of Michigan’s Fab Five basketball team, was arrested by Michigan cops in March 2011 and charged with DUI. According to West Bloomfield Township police, a passer-by reported seeing his SUV off the side of an icy road and called for help. The 38-year-old ESPN analyst declined a Breathalyzer test but was then taken to a hospital for a blood-alcohol test.